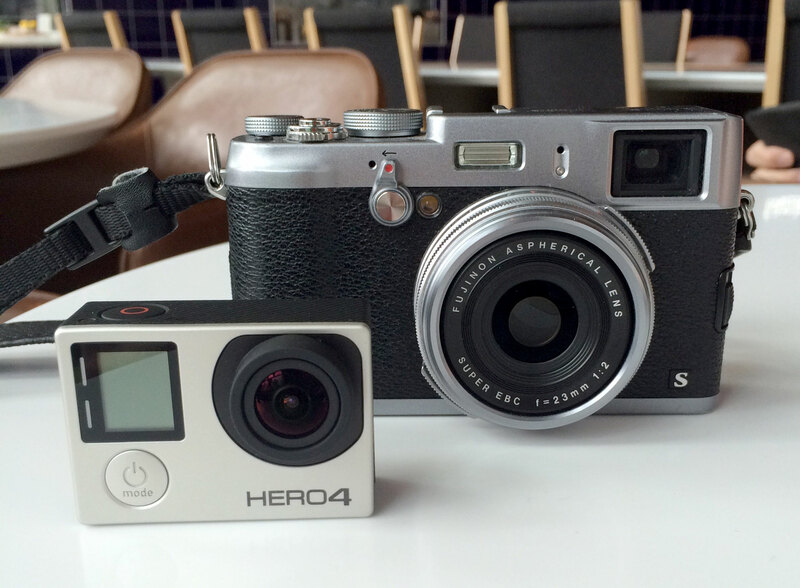 My husband spoiled me a few weeks ago with an early birthday present…a GoPro Hero 4 Silver! I have been wanting one for over a year, but couldn’t really justify it…until I saw some footage of a storm taken with one and I was hooked. When I opened the box, I realised just how little this camera is…which meant that my GoPro now has the nickname of Little Shrimp! And Little Shrimp needed a case…it came with the protective clear case and various mounts, but I wanted something I could use for day to day. I searched high and low but it seemed that it was all geared towards using the camera for action sports…there just didn’t seem to be anything that could be used when you are out and about but don’t require all the highly protective accessories. I began using it just on it’s own, but was worried I would drop it or lose it as it is so tiny…plus I had nothing to protect the lens. 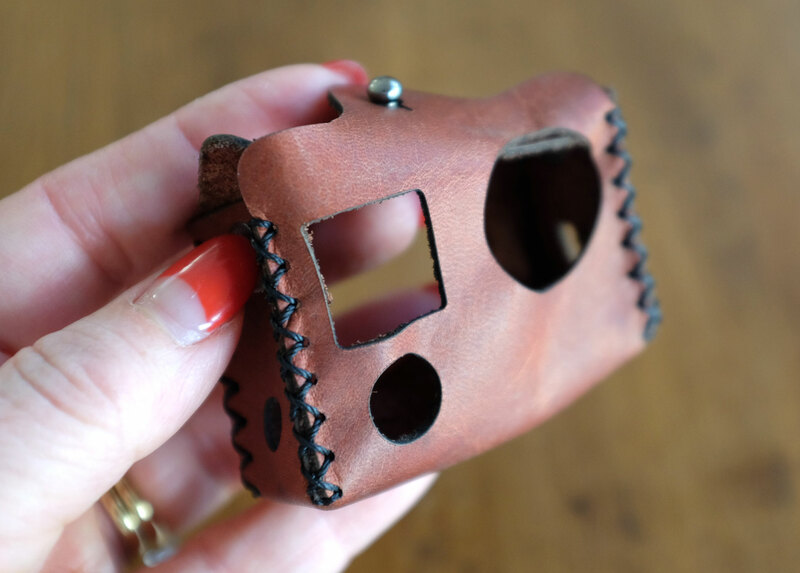 But then finally I came across the perfect solution on Instagram…the Travler Camera Case…a vintage inspired leather case for the GoPro. 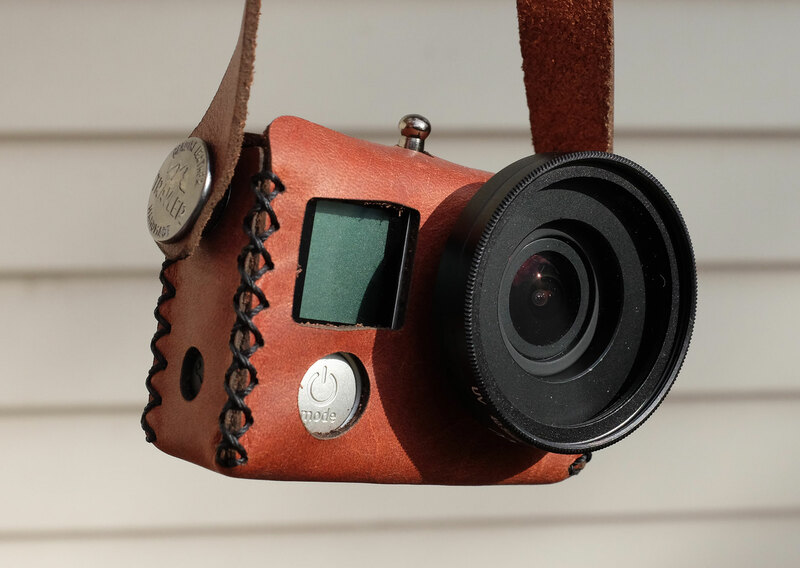 The concept for the Travler Camera Case started back in October 2014, and was launched on a crowdfunding site in June 2015, raising nearly $30,000! 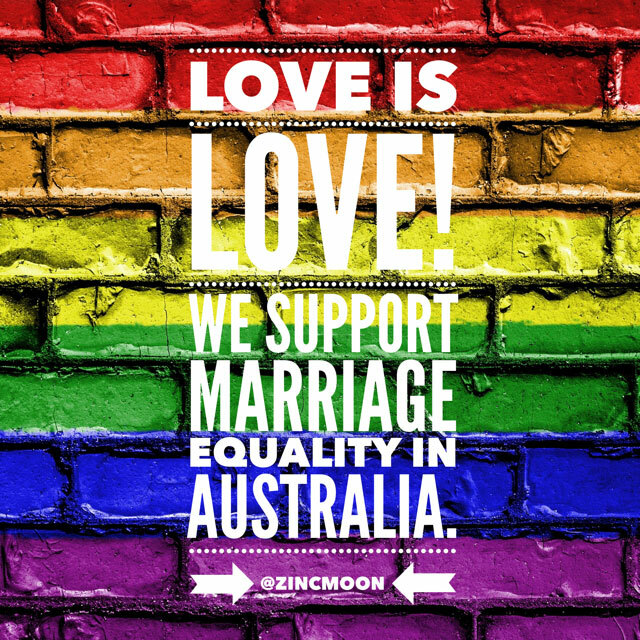 By August, the first cases were shipped….my case is part of the third production which began shipping in October. The Travler Case is a soft case…it isn’t waterproof or shockproof nor does it have any mounts…but it nicely fills a gap in the market for those of us who aren’t using their GoPros just for diving under water, surfing the waves or racing down a snow covered mountain. It is made out of high quality top grain leather, and is hand stitched together using a coarse wax thread giving durability and unique style. There is USB/Micro SD access – you just have to remember remove the cover off the camera before putting it in the case! 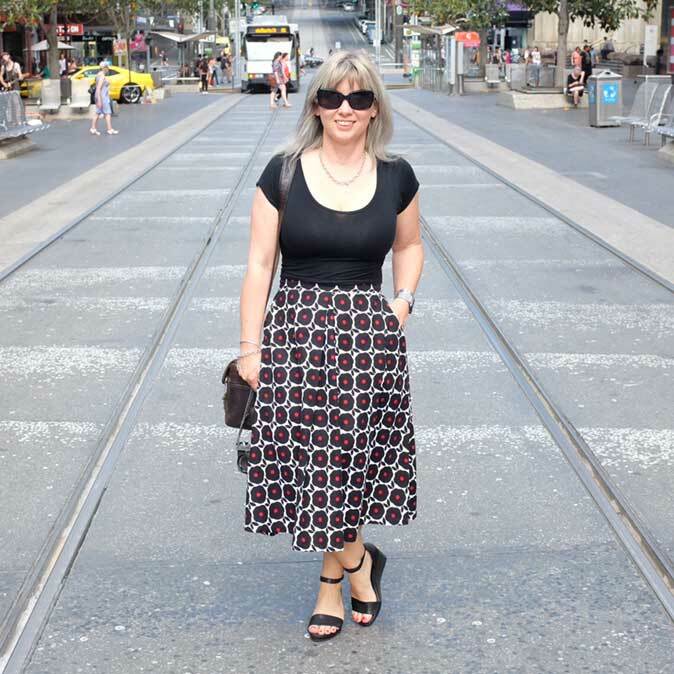 And I like the fact that the strap is removable…it is attached with press studs…it also can be lengthened/shortened so you can wear it round your neck or over your shoulder. 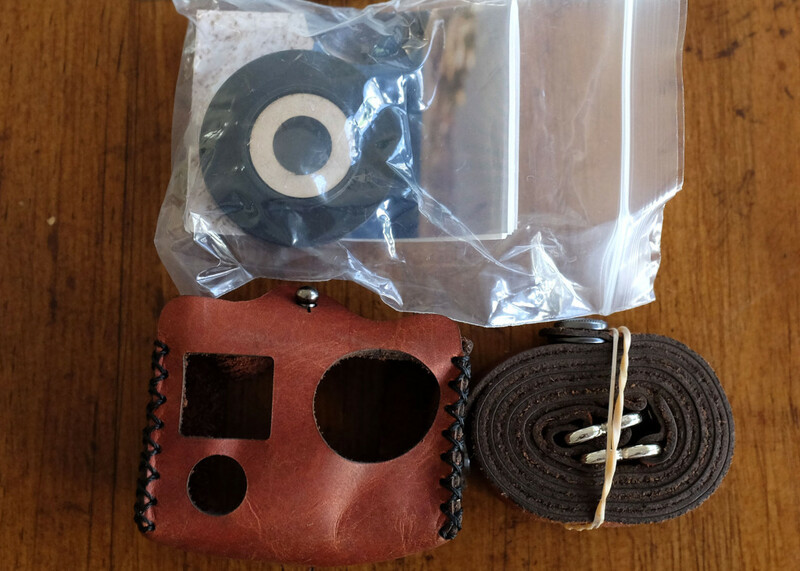 And you don’t just get a case…it also comes with a 40.5mm Lens Filter Adapter, lens cover and a tool to help make it easier to remove it for when you want to place it in the waterproof/protective case. You can get a Travler Case to fit any of the GoPro models…you just specify which one you want at time of order….as I have the silver, it meant that the Travler case has a cutout at the back for the LED screen. 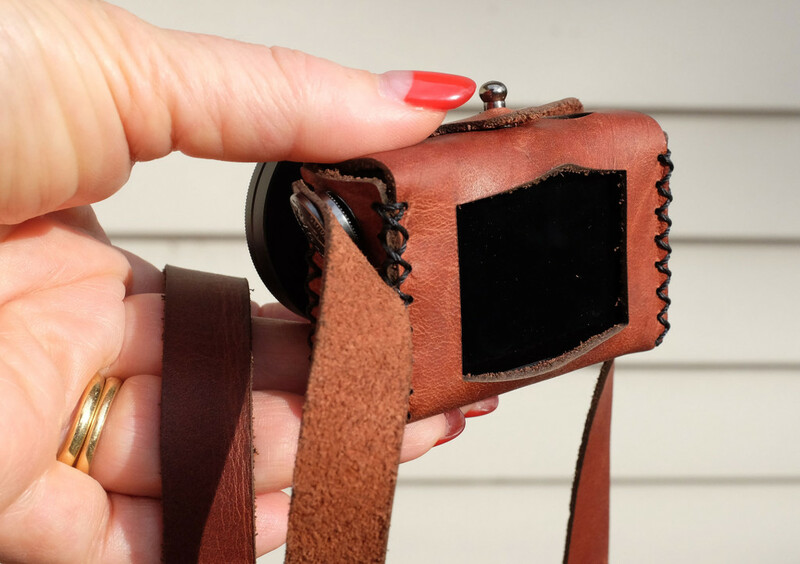 The case is available in brown, black or teal…as you can see from the images, I went for brown as it matched with my Fuji X100s case and my ONA leather bag. My Little Shrimp is now proudly wearing it’s vintage jacket, and I reckon it looks just perfect! 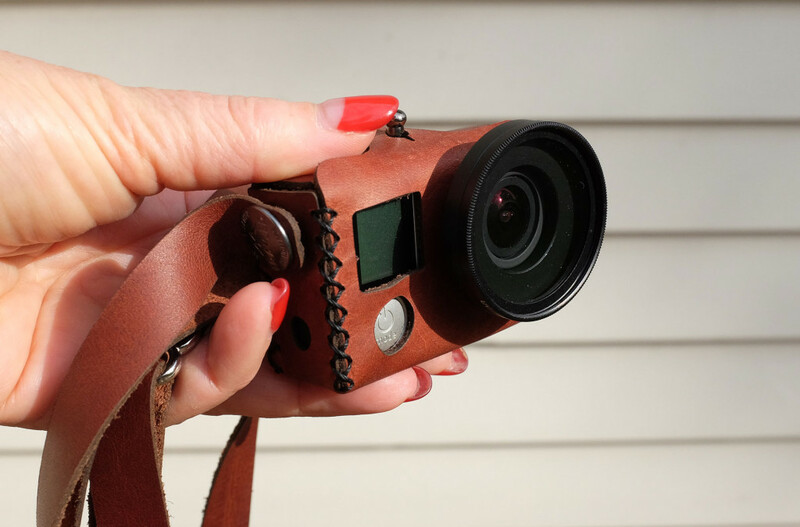 Click here to find out more and to purchase your own Travler GoPro camera case!